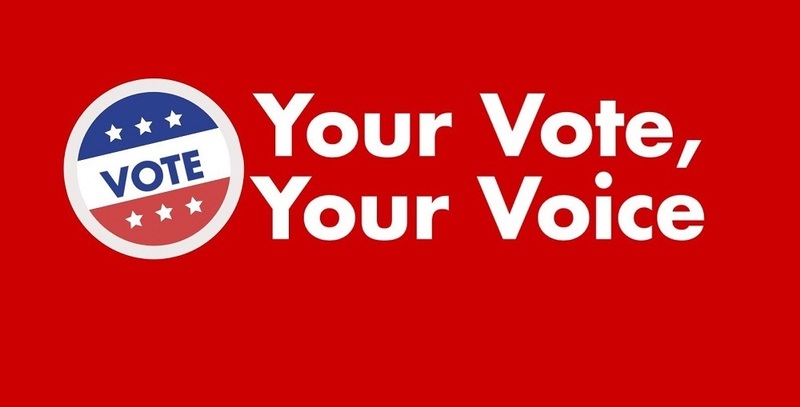 As the district’s 100th year draws to an end, two projects reflect the year that was. 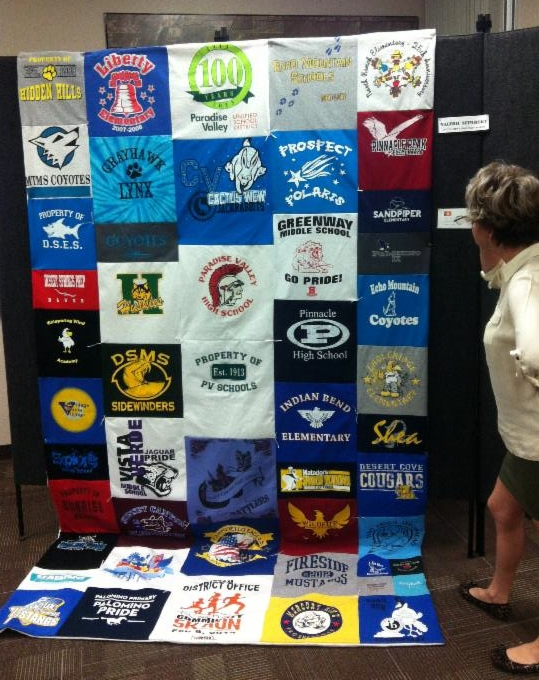 A Centennial quilt of school logos created by Valerie Sepersky, records secretary at Cactus View Elementary School. 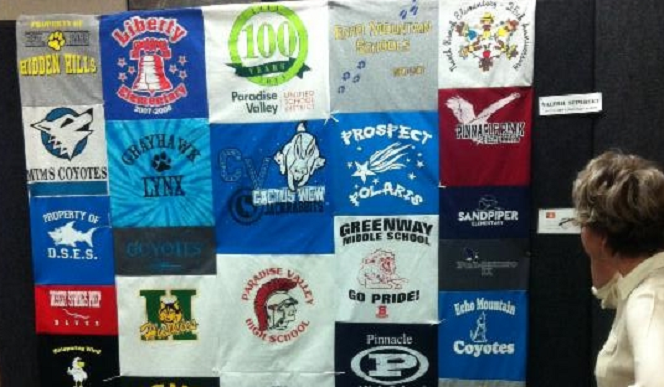 A centennial quilt of Paradise Valley Unified School District school logos created by Valerie Sepersky, records secretary at Cactus View Elementary School. A Centennial Memory Book created by our PV students will be sold by The Foundation for Public Education. Watch for the release date. You can be one of the first to purchase a memory book on the TFPE website, www.tfpe.org.